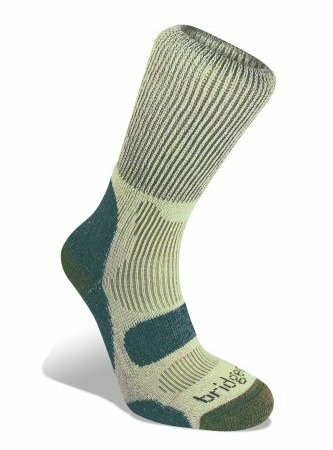 Cool Fusion maximises the benefits of fast wicking fibres such as Coolmax and polypropylene and combines them with merino wool or cotton to produce a sock that is light and comfortable; perfect for outdoor pursuits in warmer conditions. 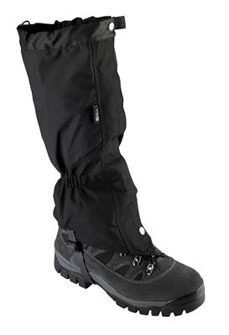 The targeted padding ensures additional comfort and cushioning where you need it most. 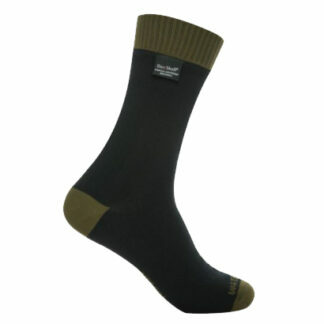 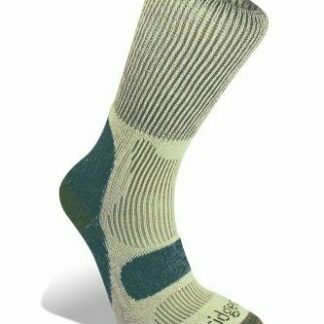 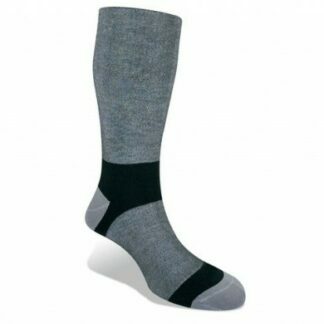 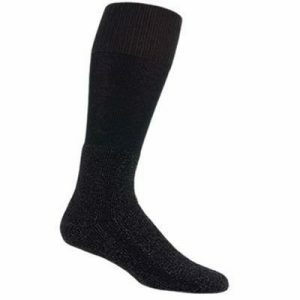 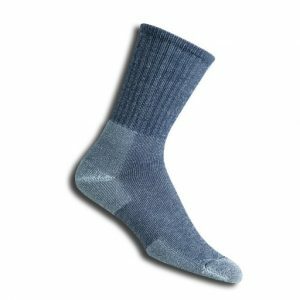 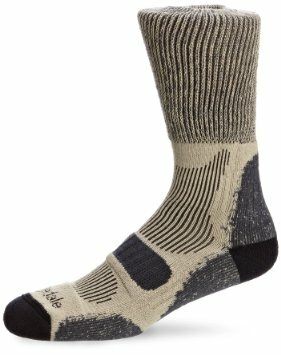 While the cotton and Coolmax provide the comfort and feel this sock also has light cushioning underfoot to make it ideal for day hiking and other outdoor activities.